An excellent all season, maize-free ration for horses and ponies. 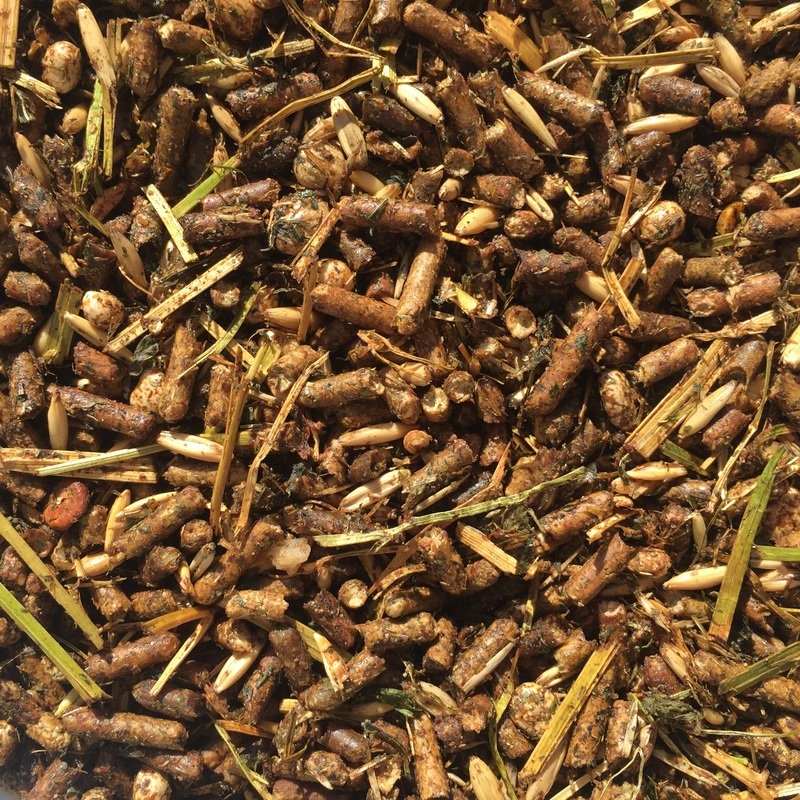 It is an economical feed with low energy and protein, with a relatively high fibre content. Hay and/or grass are often not of high enough nutritional value to provide a horse with a balanced diet. Equi-Feeds Cool Feed 10% provides an excellent source of nutrients, while keeping your horse healthy and happy. 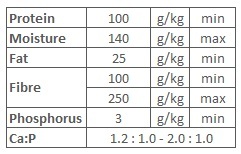 Feed ponies 2 - 3 kg and horses 3 - 6 kg daily according to body weight, condition, and work intensity, with ad lib good quality hay. Contains low energy levels to prevent hyperactivity in horses.